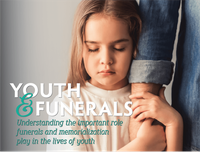 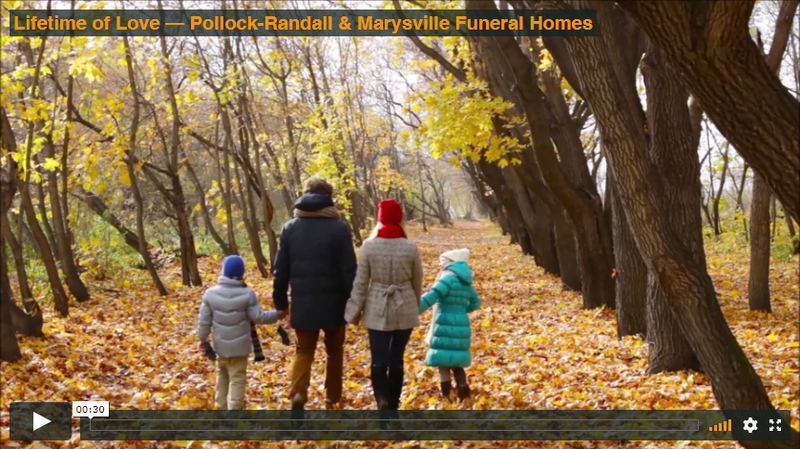 Understanding the important role funerals and memorialization play in the lives of youth. Learn more about your loved ones by "Having the Talk of a Lifetime" at your next family gathering. 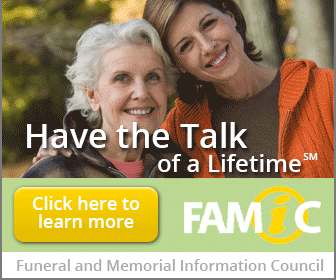 Out-of-town funeral homes and cremation "societies" are suddenly and aggressively marketing discount cremation in your area. 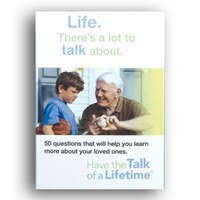 Click the questions below to learn more. 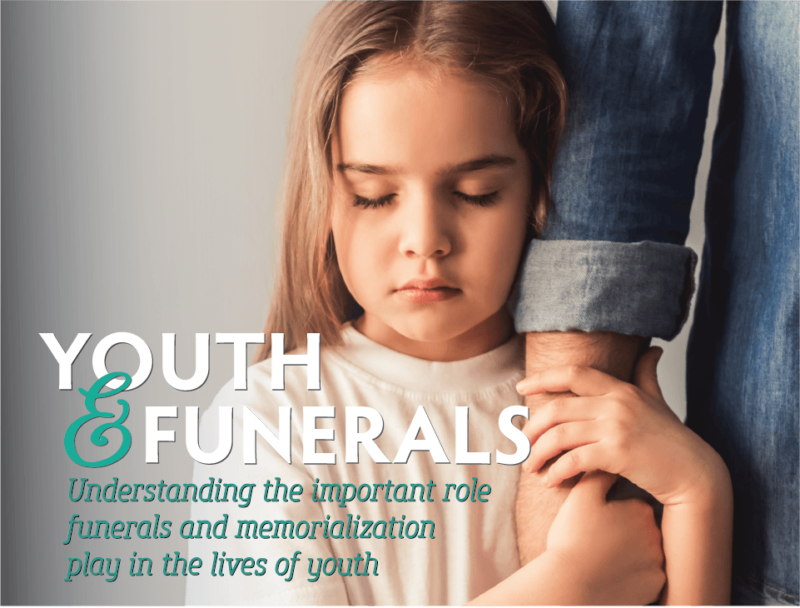 As a child, Deirdre Sullivan learned from her father to always pay her respects at funerals.